Do you have big plans for your next trip to northern Georgia? 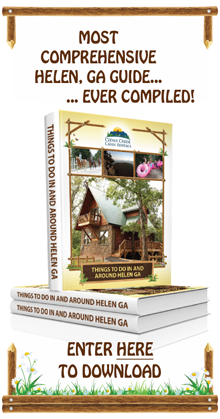 Everyone know that Helen, Georgia and its surrounding areas offer a great deal for families to do together. A wide range of activities and attractions are available for everyone in your group to enjoy. But what about back at the cabin? Do you know how to have a great time without ever leaving your home away from home? Although you'll certainly want to hit the major Helen hot spots, you and your group can have a blast and bond without the need to stray from the cabin itself. But don't just take our word for it - numerous families and groups of friends have uploaded videos to youtube that detail the great times they've had at their cabin rentals. Here's a look at 7 cabin ideas that vacationers can glean from youtube videos. This youtuber is taking advantage of the hiking opportunities around his cabin while on vacation, and so should you. Helen and its surrounding areas are filled with amazing hiking opportunities. 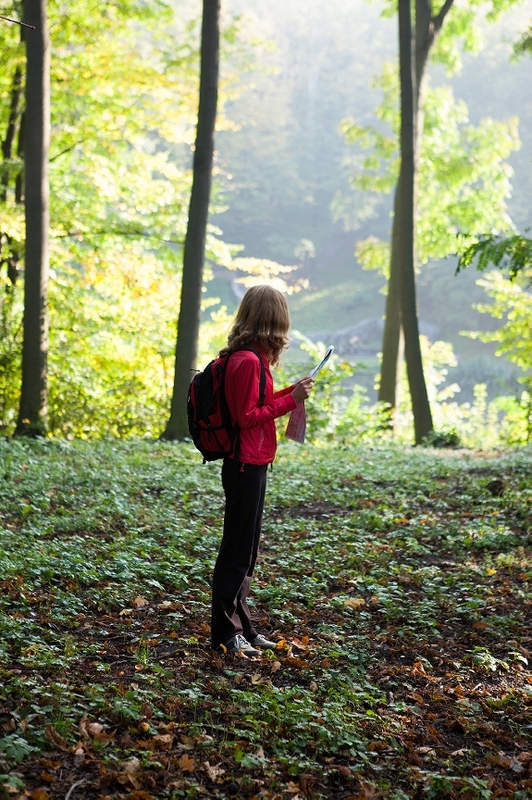 But while you won't have difficulty finding a trail in a local state park, you don't actually have to stray far from your cabin. Enjoy time with your family and friends as you explore the wooded areas around your cabin, follow a nearby stream, and discover all of the incredible plant and animal life that is native to the area. What could be better than enjoying the cool water during the hot summer months? These kids are having a great time splashing in a lake on their cabin vacation. Whether you want to wade in a creek that runs behind your cabin, visit a local watering hole, play in Unicoi Lake, or go tubing down the Chattahoochee River, you're sure to find a way to get wet and wild that fits your unique style. These cabin vacationers know how to relax! You're coming to the cabins to unwind and renew your spirit, so why not pamper yourself by enjoying a long and luxurious soak in your own private hot tub? 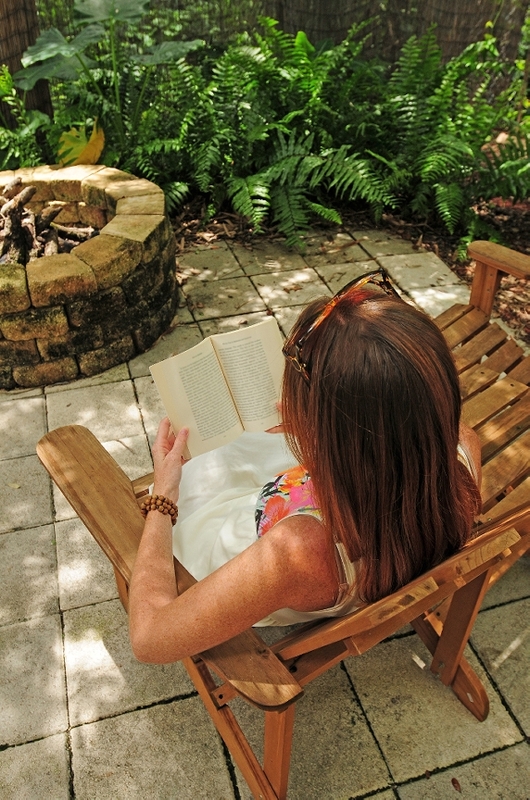 You can converse with family and friends in the hot tub, or just experience some much needed "you" time on your own as you take in the beautiful sights surrounding the cabin rental, read a good book, or sip on a glass of wine. What could be better? Birdwatching, or birding, is a very popular activity for those who are camping, and these travelers got lucky with their opportunity to watch baby birds being fed from their cabin window. You might consider bringing a guide book and a pair of binoculars to watch out for birds from your wrap-around porch, or check local state park programs for a birdwatching excursion. Of course, you may also be lucky enough to spot other indigenous wildlife like fox, deer, and more. If this video doesn't inspire you to spend some quality time with loved ones around a bonfire, nothing will. There are few things more comforting and peaceful than listening to the crackling embers of the fire, watching the dancing flames, and being in the company of those who are dear to you. You can exchange stories, tell jokes, sing songs, toast marshmallows while creating beautiful memories of your cabin vacation that you will never forget. If this sounds appealing, be sure to book a cabin that has its own fire pit, and bring everything that you need for some yummy S'mores! This family is really excited about their opportunity to play in the snow together while on their cabin vacation. For those who decide to visit northern Georgia in the winter, this could be a possibility. When temperatures drop and snow falls in the mountains, you and your loved ones can have a blast having snowball fights, constructing an elaborate snow fort, or building a unique snowman or snow sculpture. Warm up with a cup of hot cocoa back in the cabin. No cabin vacation is complete unless the whole family is present. These fun-loving dogs are having a blast as their family arrives at their cabin and are ready to go exploring. Book a stay in a pet-friendly cabin so that you and your furry, four-legged companions can pal around, go for a hike, take a swim, and really enjoy your time on your vacation together. You should never underestimate the fun and good times that can be had inside of your Helen, Georgia cabin rental. There's always something for everyone to do and enjoy. Have you ever stayed in a cabin? What activities did you and your loved ones like doing most?